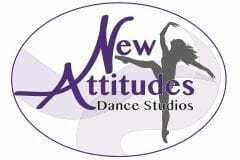 New Attitudes Dance Competition Company is for the dancer that wants to experience even more than what our other programs have to offer. 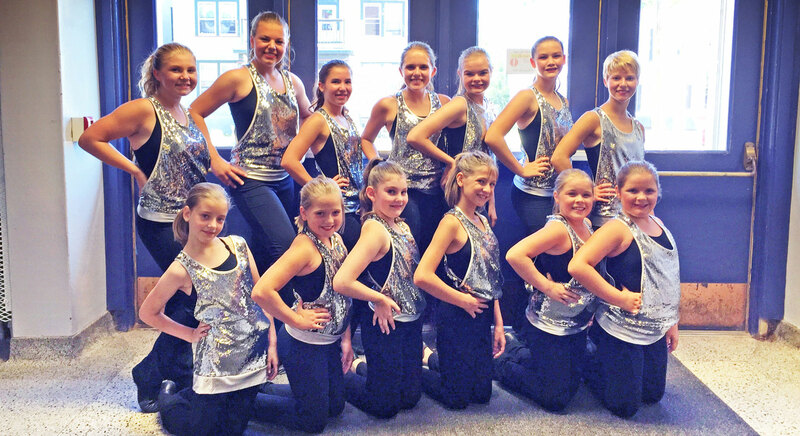 Competitive dance offers a higher discipline of dance—both individually and as a team. Our Competition class is open to any student wishing to excel in dance and explore experiences on a higher level of participation. We do not require auditions to be a part of this class, but offer two different levels according to age. I strongly believe that all children can rise to any occasion given the opportunity. Students gain much more than placements and trophies through the competition process. For this reason, the only requirement to be a part of our competition programs aside from a few weekly classes is a love for dance!